Top Christmas Toys for 3 Year Old Boys! Top Christmas (or Birthday) Toys for 3 Year Old Boys! 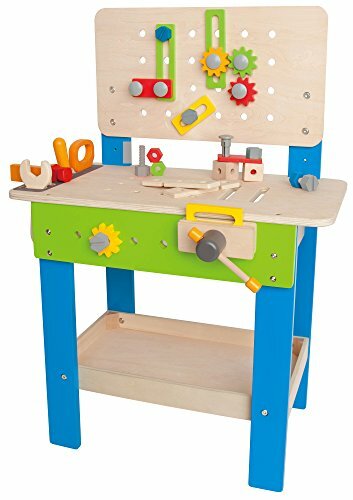 Do you need to find a cool and fun toy gift for a 3 year old boy in the family today? I LOVE choosing fun toys for kids! There is nothing better than watching a child play with toys! On this page you are going to find a few of the best toys for 3 year old boys being sold! They are perfect for Christmas, which will be here before we know it, or his birthday! 3 year old boys are very smart and curious kids! Here are my top favorite toy ideas for 3 year old boys! Awesome Toy Idea for 3 Year Old Boys and Up! I LOVE recommending toys that will expand and improve a child’s thinking, reasoning, imaginative and logical skills! 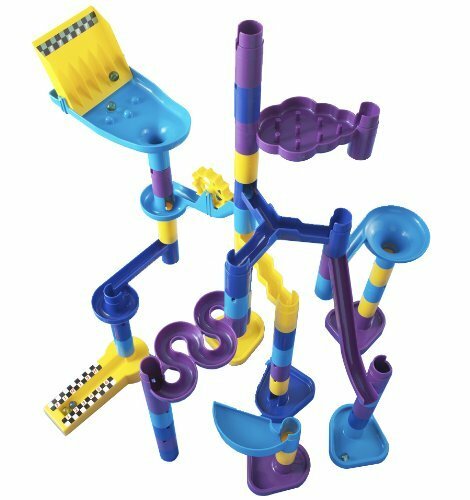 This cool marble run toy is just perfect for that! You and your child can configure this fun maze together in many different ways to explore the marbles running down all the different paths! Children love to find out what’s going to happen to them after the maze is set up! Coolest Toys for 3 Year Old Boys! Of course little boys also love playing with cars and trucks! 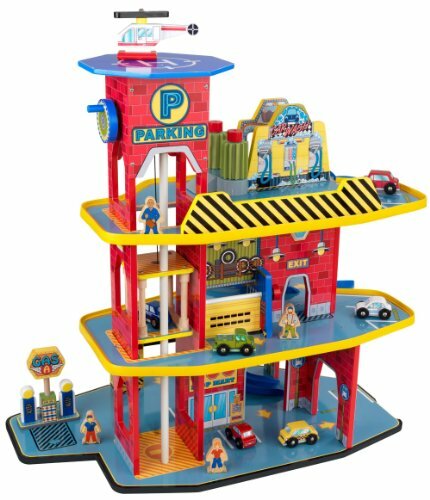 This is an ultra-fun garage toy set for boys! Cool Train Set and Table! 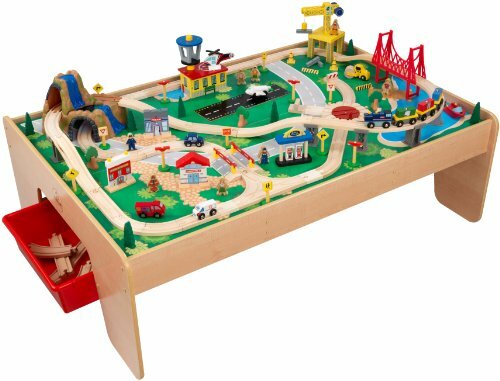 Another awesome toy gift idea for a 3 year old boy is his very own train set table! It comes with 120 pieces and 3 storage bins! It will keep him very ‘busy’ for hours on end! Colorful Magnetic Tiles Deluxe 150 piece Building Set! 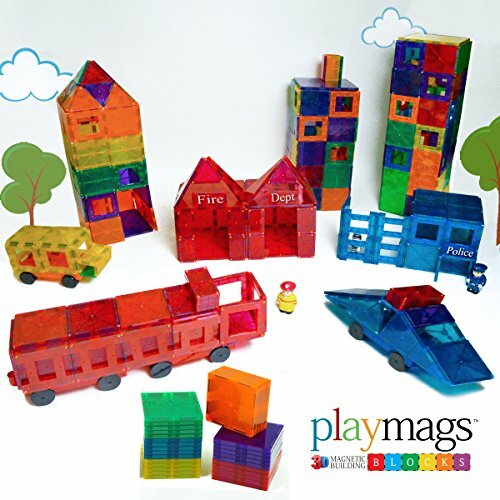 Another awesome toy idea to improve creativity and brain development for boys ages 3 years old and up is this fun and very colorful magnetic building set! It also comes with two magnetic cars! There are 150 pieces in all shapes and colors that connect to one another forming anything their imagination desires! It will greatly improve and develop their logical thinking and motor skills! Fun toy for the whole family to play together! Always a Great gift idea for 3 year old kids! 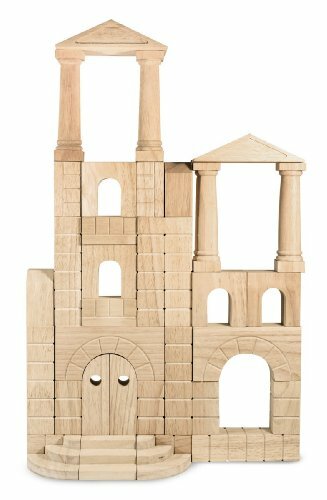 Wood building blocks is the number 1 most recommended toy for preschoolers! They help kids develop their building skills, problem solving and teach them to play in teams! It is also great to have them focus! This was my favorite activity when I was 3 years old! I spent hours and hours with my sisters building houses and castles! How about a FUN Tire Swing for Trees? Fun Outdoor Toy Idea for 3 Year Old Boys! 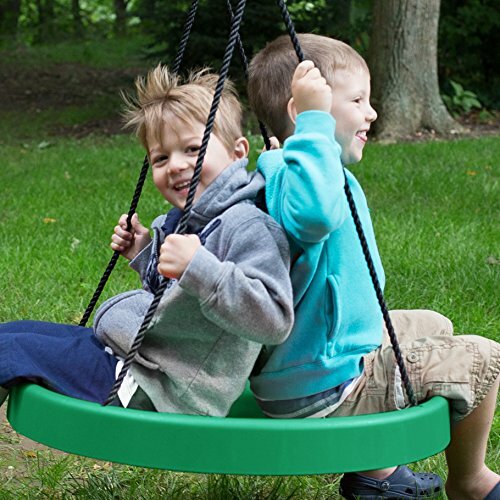 Green: Tire Swing, Super Spinner FUN n SAFE, Tree Swing, Child Swing, Best Swing on the Planet! Now it’s time to make your 3 year old boy go outside and play! This is one of the coolest tire swings for trees ever! Great way to have your little one playing outdoors and breathing some fresh air! 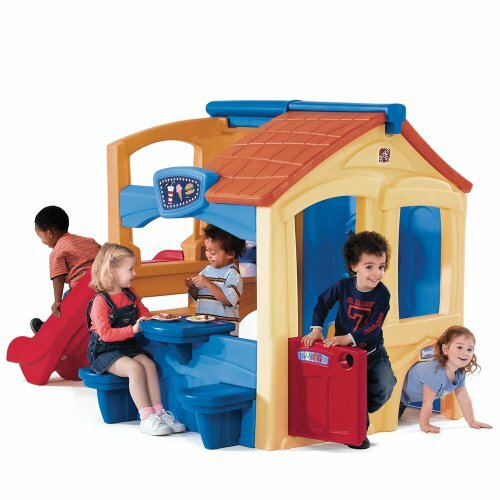 You can never go wrong by buying a fun playhouse for a 3 year old boy! It will make an awesome Christmas gift idea! Just imagine his face when he sees this cool playhouse with a fun slide all set-up next to the Christmas tree! Best Christmas Toy for a 3 Year Old Boy! 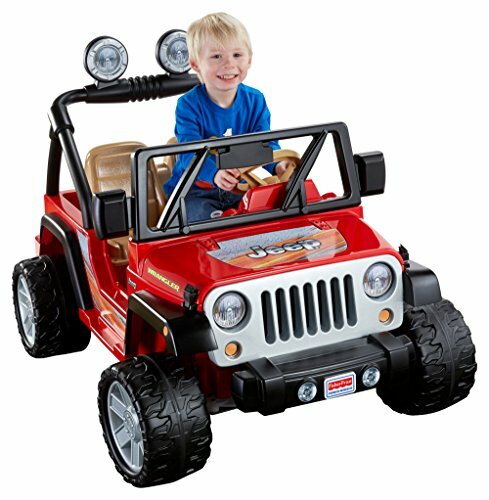 Of course one of the best toys ever for a 3 yer old boy is very own Jeep! Boys love ‘driving’ cars and Jeeps from a very young age! *Best Electric Cars for Kids! If your 3 year old boy loves Batman, then this is the perfect Christmas toy for him! 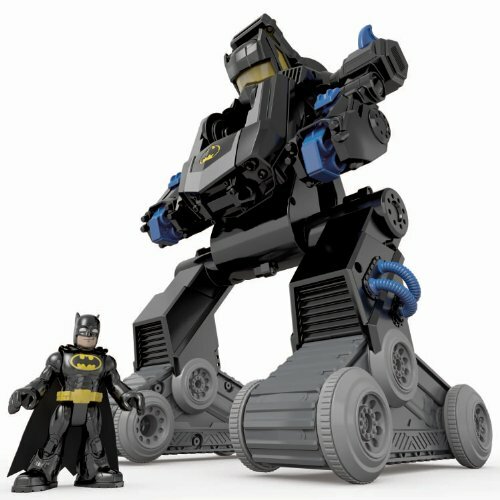 It is a Batman robot and a huge tank! It moves, lights-up and makes over 100 sound effects and phrases! Great first bicycle for 3 year old boys! How about giving your 3 year old boy his very first bicycle for Christmas? It comes with the safe training wheels and a fun ringing bell! 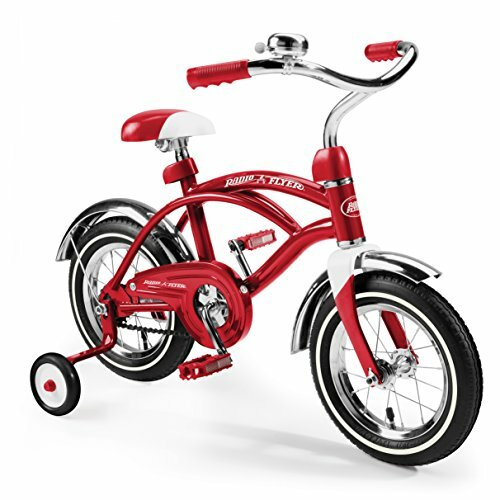 (Which he will be ringing non-stop as he ‘cruises’ around the house on his red cute cruiser bike! The great thing about this fun bicycle is that it will also fit him up to 6 or 7 years old! How about his very first MOTORCYCLE? What is even better than a bicycle for boys? 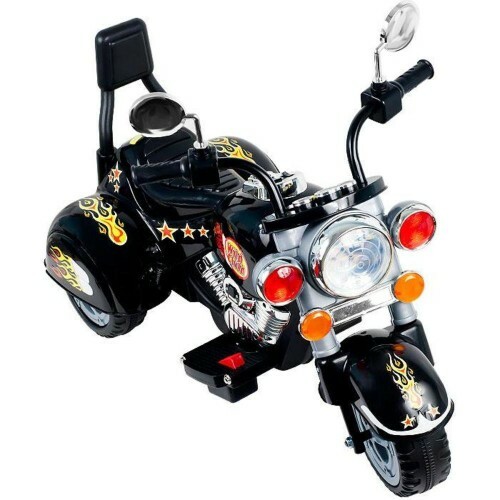 Give him his very first chopper style battery powered child motorcycle for Christmas! Don’t even wrap it up! *Fun Dinosaur Toys for Boys!